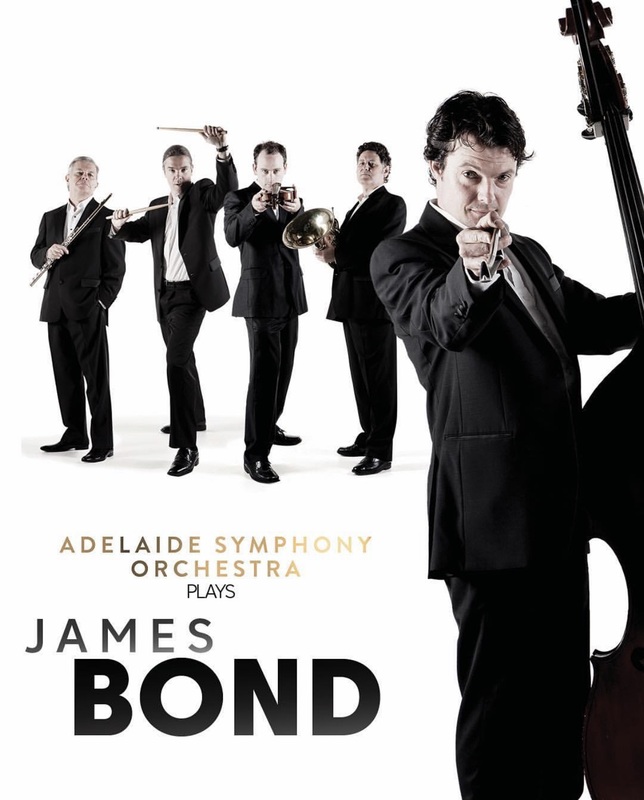 Get dressed to kill as Adelaide Symphony Orchestra plays JAMES BOND live on stage, 15 & 16 February in the Festival Theatre. Bond songs are every bit as irresistible as 007 himself. Under the baton of maestro conductor Nicholas Buc, the orchestra will provide an unforgettable night of music from the James Bond canon, joined on stage by a local band and backing singers supporting a stellar line up of special guest vocalists including Prinnie Stevens and Brendan Maclean who prefer their martini’s shaken not stirred. Bond fans will rejoice in classic hits Goldfinger, Diamonds are Forever, Nobody Does It Better, Live and Let Die, Skyfall and many more.